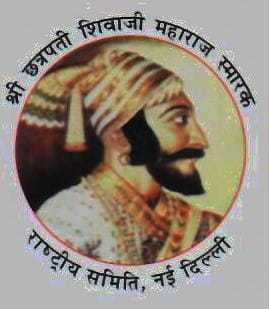 Chhatrapati Shivaji Maharaj Memorial National Committee is a non profit society established to propagate the ideals of Shri Chhatrapati Shivaji Maharaj. Our aim is to motivate the youth of this country by presenting inspiring examples of Shivaji Maharaj to achieve this aim, this society undertakes a large number of projects related to training of youth and social upliftment. In every project, we try to highlight great deeds of this legendary leader, which are very relevant in today's context. 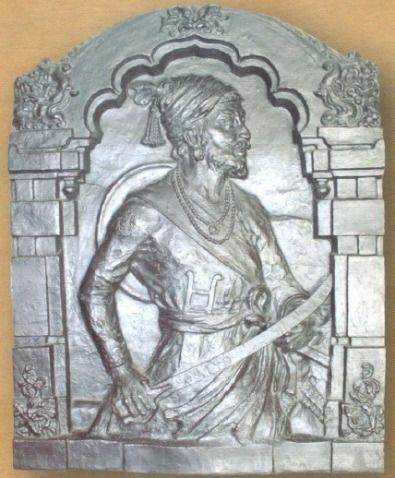 We have undertaken a project to raise a museum spread over an area of 20,000 sq ft, which will include artifacts and weapons from Shivaji's time along with the photographs of his forts. details of his campaigns,models of his ships, copies of his orders and other important documents. An audio visual show will depict the naval battle when the Maratha Navy defeated the Royal Navy fleet of Mumbai Fort. To complete this project, we would require large funds. We have not received any funds from the Central Government and have received a small token of INR 10 lacs from Maharashtra Government in 2014. Our own resources are limited. We require financial support from individuals, trusts or organizations for this noble cause. Despite our meager resources, we have made some progress but, unless some help comes from outside it will take us a substantially long time to complete this project in any form. Our society sincerely requires all nationalist Indians, NRIs and PIOS, Corporate and other organizations to come forward and donate generously so that this noble project is completed in reasonable time. This donation will also help the society to make positive contributions towards achieving the great ideals of Shri Chhatrapati Shivaji Maharaj. Shri Chatrapati Shivaji Maharaj Memorial National Committee is not obliged to make refunds and may, in its discretion, decline any requests for refund of donations, particularly if a tax exemption certificate has been issued.